As spring ushers in longer days and warmer weather, we’re excited for outdoor living and picnics with friends and family. And while eating outdoors is always enjoyable, the elements and lack of a clean prep area can present some extra challenges. In honor of National Picnic Day, we’ve put together a few of our favorite picnic hacks to make your next al fresco excursion easier and more flavorful! 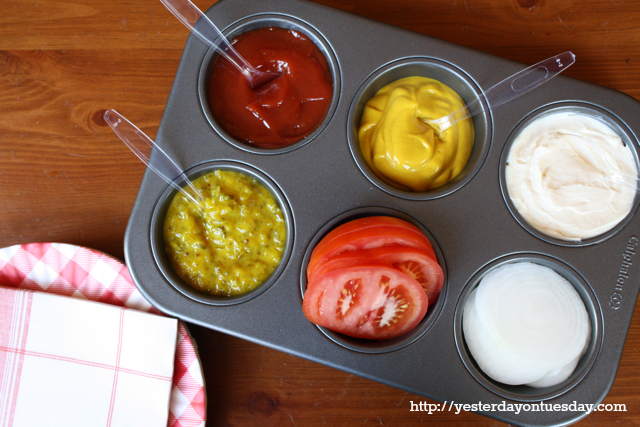 Rather than toting several individual condiment containers, grab your cupcake carrier and fill the individual cupcake compartments with your spreads, relish, veggies, or anything else needed to complete your meal. This simple trick from Yesterday on Tuesday, makes cleanup easy, is portable, and one-stop convenience! Insects can be the biggest nuisance at your picnic. Keep them out of your drinks with this easy hack from Pretty My Party. 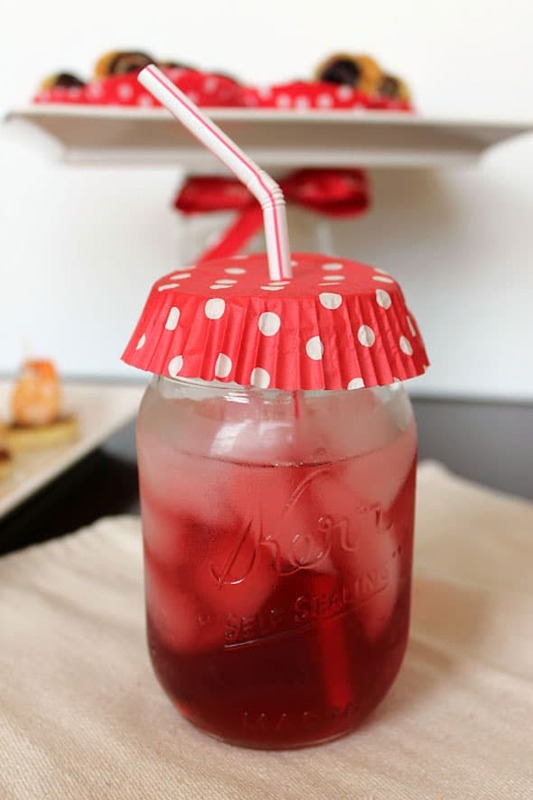 Put cupcake liners over your drink to keep the bugs away. Picnic ready sides have never been easier! Consider packing salads in disposable cups with lids! They work well in any cup size to fill your appetite and serve as a great way to transport forks. Don’t forget to bring along your favorite dressing. Add dressing to your salad, put the lid back on, and shake it up to get an even coating on your salad. We can’t wait for you to try this to-go version of Kale and Chicken Salad from The Chic Site. Skewers are always a fun and easy way to feed a picnic crowd in a pinch. Our favorite skewers are these ONE SWEET® Tomatoes Caprese Cocktail Picks with Balsamic Glaze. Their simple, and fresh ingredients are packed with flavor! A warm day is perfect for an outdoor picnic, but not so for your cold pasta salads, especially ones with a mayonnaise base. This smart hack from The Krazy Kupon Lady will keep your chilled salads at the right temperature on even the hottest picnic days. 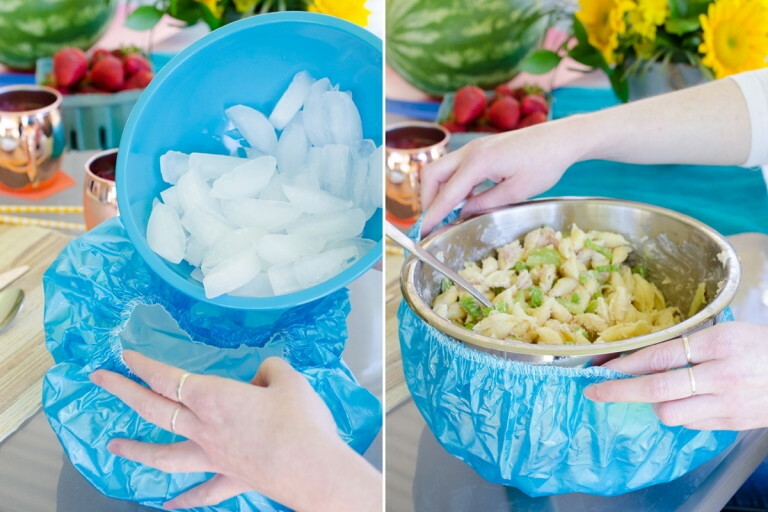 Fill a shower cap with ice, place your salad bowl on top of the ice and then cinch the shower cap around the top of the bowl. Genius! There you have it, five creative hacks to make eating outdoors easier for you and your guests. Whether you’re celebrating National Picnic Day, or just enjoying the warm weather, all of us at SUNSET wish you a safe, festive and flavorful day in the sun!